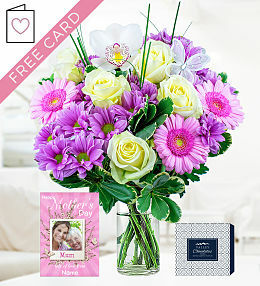 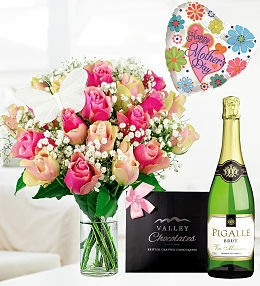 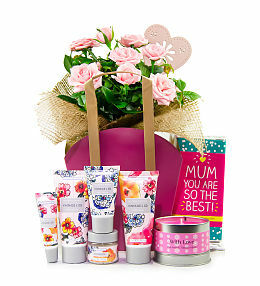 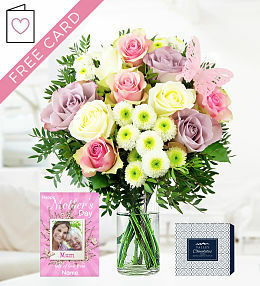 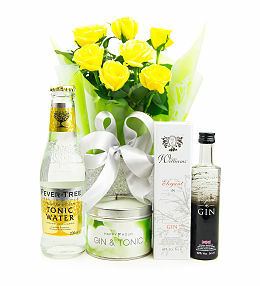 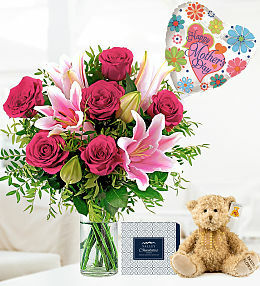 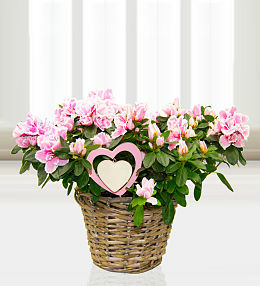 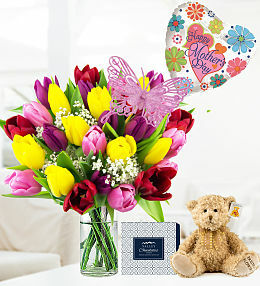 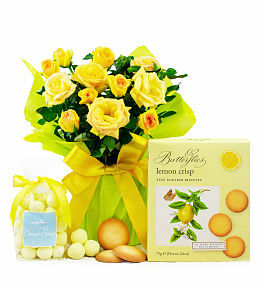 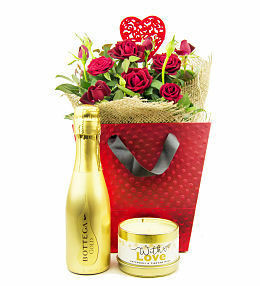 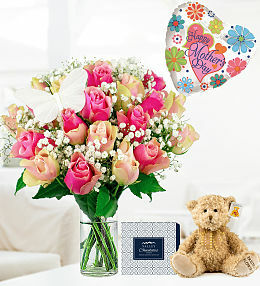 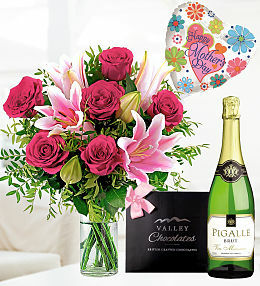 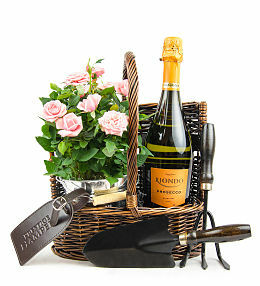 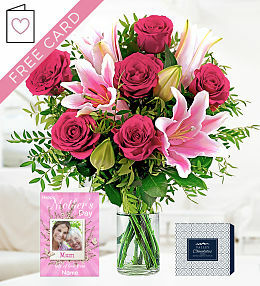 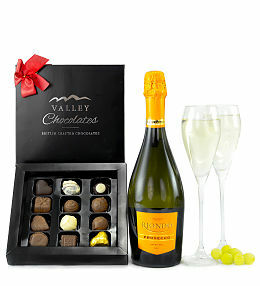 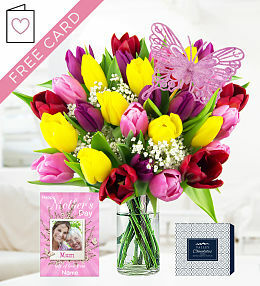 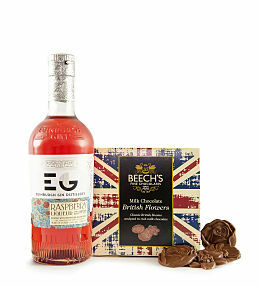 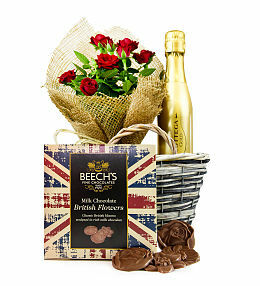 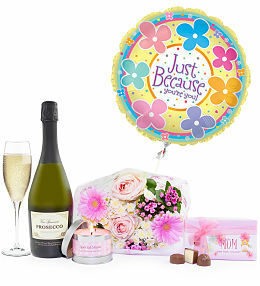 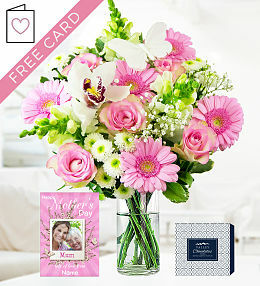 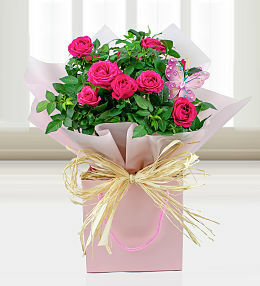 Show Mum just how much you care with this gorgeous gifts with a rose plant, spa gifts, chocolate and a candle! 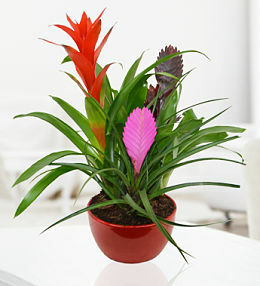 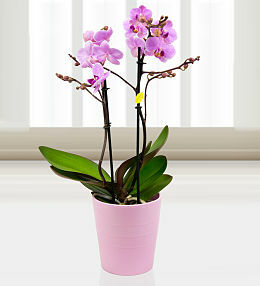 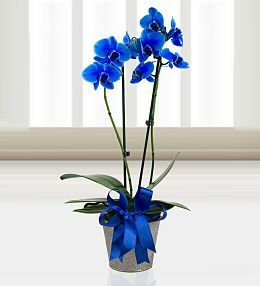 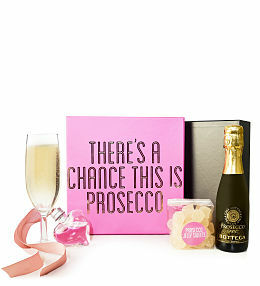 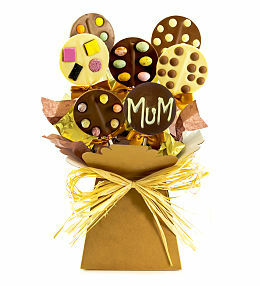 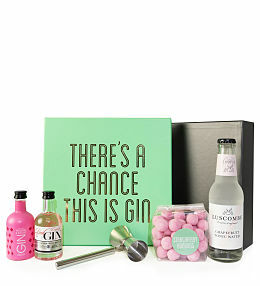 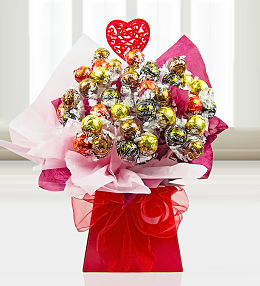 Perfect for Mum! 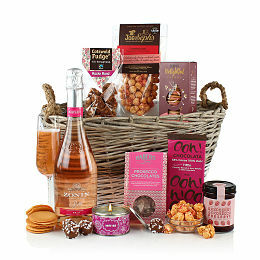 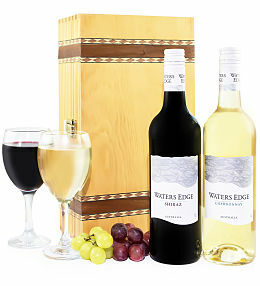 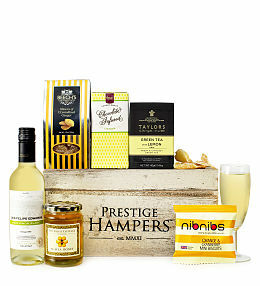 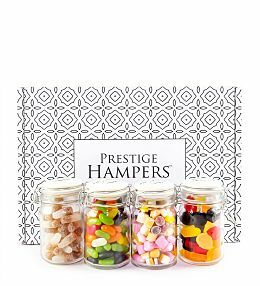 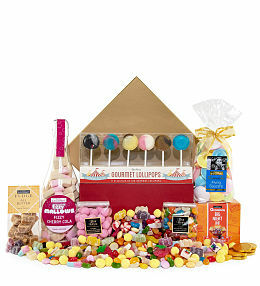 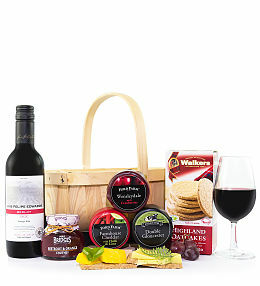 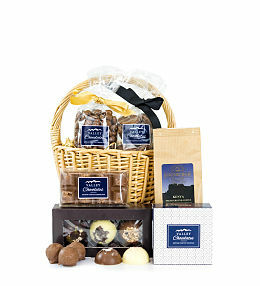 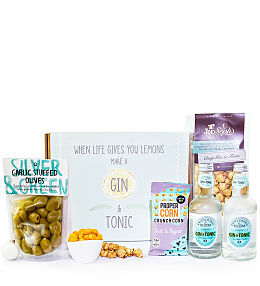 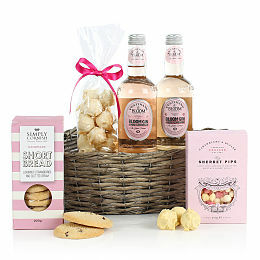 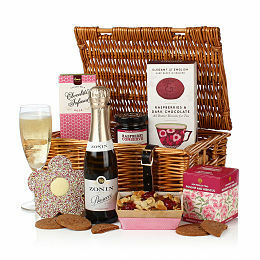 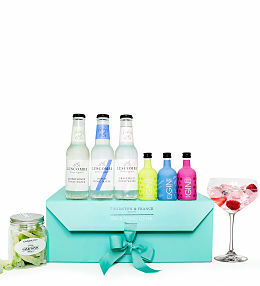 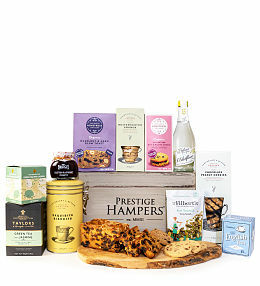 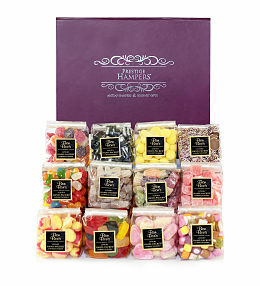 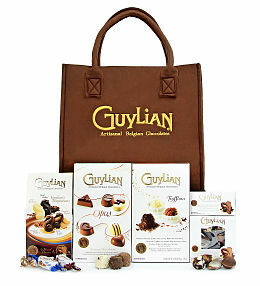 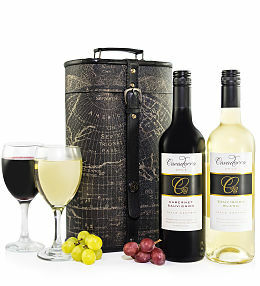 Tasty food hampers, stuffed to the brim with delicious treats.